Nice, it’s about time we have a new Sammy Adams track. Besides the track he did with Bei Maejor recently, he hasn’t been releasing too much music…which is strange because his first tape rocketed up the iTunes charts and was hugely successful. Well, this track is super catchy. 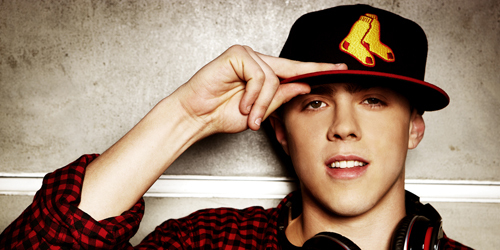 It’s nice to hear some new content from Boston’s Boy Sammy Adams. The track is great and samples the Pixies. Shout out to GoodMusicAllDay.com for posting the track up, as well as Idolator for premiering it. I love it, and you guys should definitely take a listen.